The new Strike Alpha Cradle is intelligently designed to deliver greater functionality and minimise driver distraction. It is fully compliant with Australian road laws, and with a 3-year unlimited KM warranty it’s tough enough for Aussie conditions. 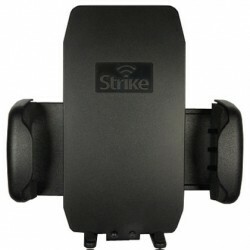 As a market leader in mobile phone car cradle technology, Strike is on the cutting edge of development and innovation. We know what you want, that’s why we offer mobile phone holders, car kits and vehicle mounts for all of the latest phones as well as universal solutions designed to suit all shapes and sizes. 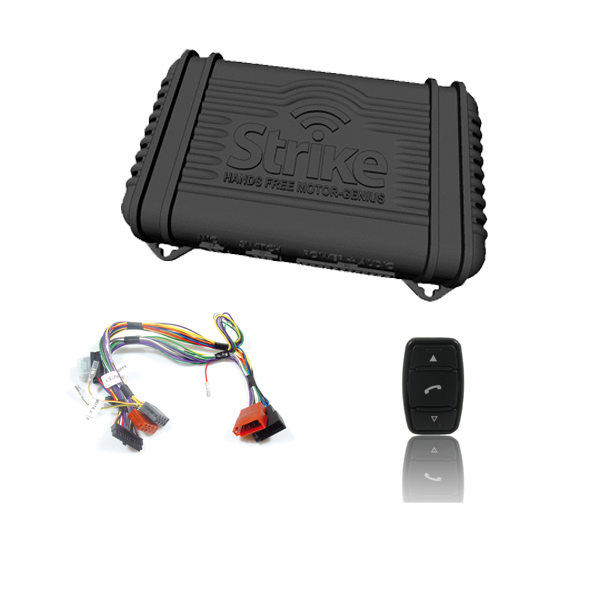 The smartphone is perhaps the most influential and revolutionary development of the modern era, and that’s why at Strike, we have tailor-made car cradles for all the latest and greatest in smartphone technology. In our vast range, there are a number of specific car phone holder solutions individually designed for the new iPhone 6, Samsung Galaxy S5, Samsung Note 4 Sony Xperia Z, Blackberry Classic, HTC One and M9 plus many more. With extensive phone choice also comes wide-ranging mobile phone car cradle brand options. At Strike, we pride ourselves in giving our customers choice, from our very own Strike branded products, including the brand new, exciting range of Strike Alpha Cradles. On top of this, we are a proud retailer of THB Bury, Nokia and ZTE/Telstra products ensuring we have the variety to provide everyone with their exact mobile phone holder requirements. 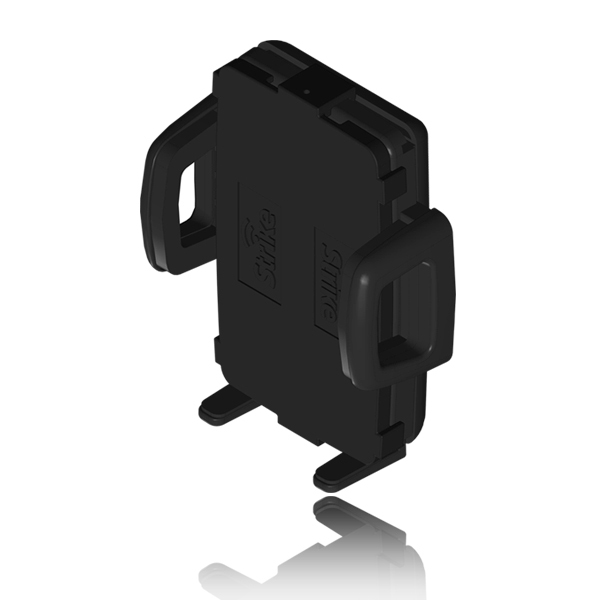 All of our car phone holders provide different features, including charging and passive antenna connection capabilities, hard-wiring or cigarette-lighter/DC-DC converter connection and the option to add on extras including signal-boosting antennas of which Strike stocks a large range. 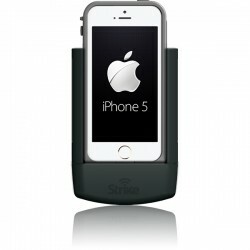 Strike offers the best, most reliable range of mobile phone car cradles in what is an ever-growing market. Car cradles were designed so motorists could make and receive calls conveniently, while on the move. However, they have (thankfully) come a long way from unsightly plastic holders with suction cups – phone cradles such as Nokia Cradles, THB Bury Cradles and our very own brand of Strike Cradles have smart technology built straight into the unit, to boost your signal and charge your phone. Our many years in the business have allowed us to observe the problems associated with phone cradles. And when we saw the opportunity to design and manufacture the perfect ‘car cradles’, we took it. As usual, we offer our customers a choice of manufacturers. Our loyal Nokia fans are rest assured that we have a wide range of Nokia Cradles to choose from, all designed to keep either your Nokia phone or other brand of phone securely in place while charging the battery.